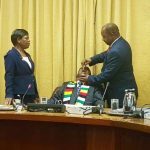 The Diaspora Infrastructure Development Group, a leading investor in Zimbabwe that won the tender to recapitalise the National Railways of Zimbabwe (NRZ) to the tune of $400 million, says the days of political patronage for business are a thing of the past under President Emerson Mnangagwa. 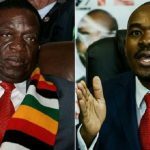 “One of the key lessons we learnt through this process is to appreciate that Zimbabwe is transitioning from an economy that was centred around political capital and gradually moving to a more balanced political economy. 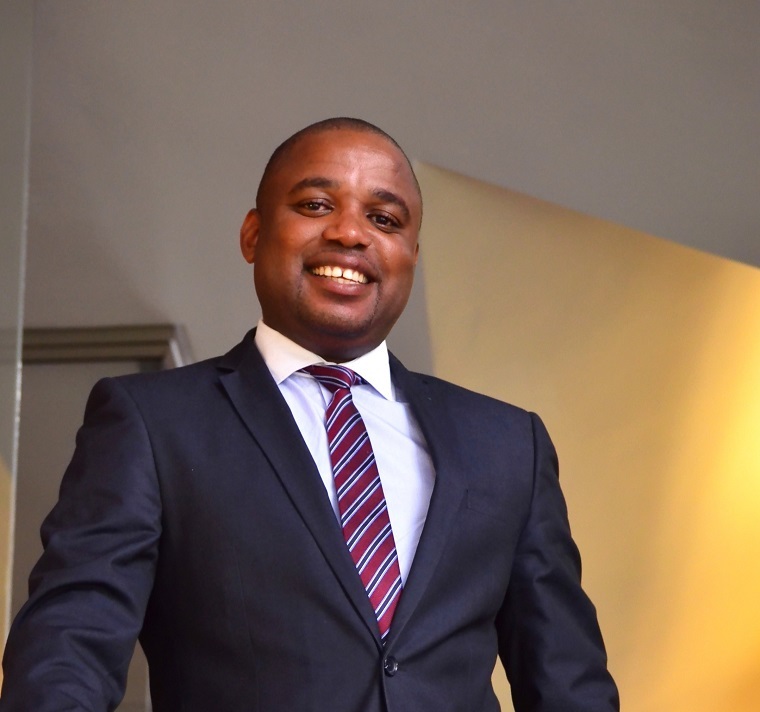 A few years ago if you didn’t have strong political connections and you were a technocrat, like some of us coming from the private sector, your chances of moving through the bureaucracies would be very low,” said Chimhandamba.